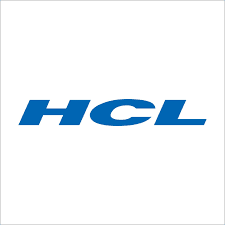 HCL TSS is a subsidiary of HCL TECHNOLOGIES which manages Fresher Recruitment for HCL Technologies Across India. HCL TSS conducts interviews for fresh graduates and trains them on various technologies in order to be eventually absorbed by HCL Technologies . 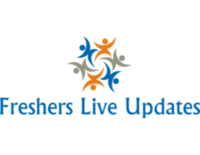 Training happens for Freshers at HCL Manesar campus - which is a world class training Facility. After successful completion of training, candidates are absorbed into HCL Technologies with an assured salary of 2.5 Lakhs per annum. More than 6000 candidates have successfully completed this program and are working at various locations across HCL Technologies.